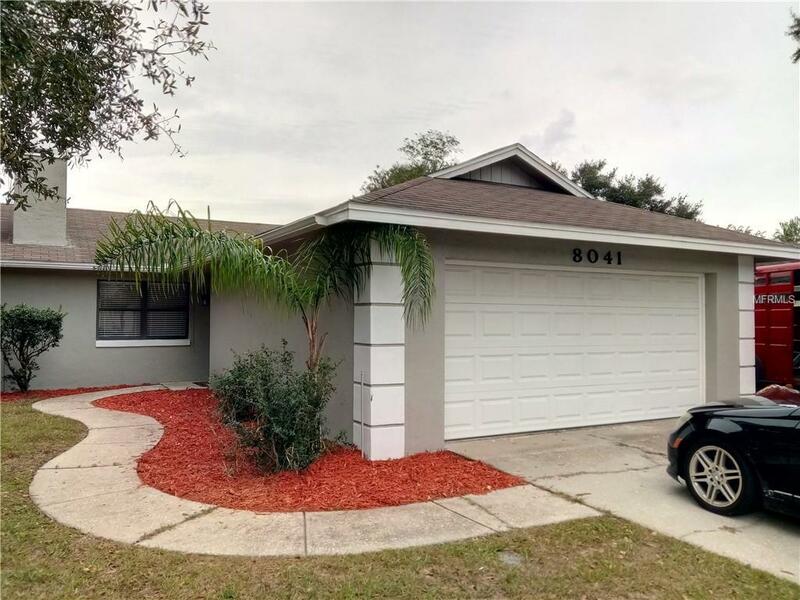 If you have been looking for a Northside, 3 bedroom, 2 bath, POOL home for under $ 200k... STOP THE CAR!! This lovely home has been freshly painted inside and out, updated bathrooms, kitchen counter tops, light fixtures, faucets, new interior doors & hardware, etc to many updates to list them all! Enjoy your corner, oversized lot! Beautiful Screened in Pool & Lanai... overlooking the large yard, plenty of room for family, fur babies & out side toys! Truly a fresh, bright attractive home for you & your family. You could be enjoying your cup of coffee, poolside or snuggled in front of the wood burning fireplace before the New Year! The home is located in an established neighborhood within the Lake Gibson School District. Peace and tranquility, yet close to shopping, dining & commuting! Hurry and schedule your appointment today! All information and measurements are intended to be correct, however, can not be guaranteed.